The famed Capitol rotunda was one stop on the meeting schedule. The rotunda had just reopened after renovations. The American Car Rental Association (ACRA) convened its third annual “Day on the Hill” on Sept. 21 in Washington, D.C. to meet with congressmen and senators and their staffs. 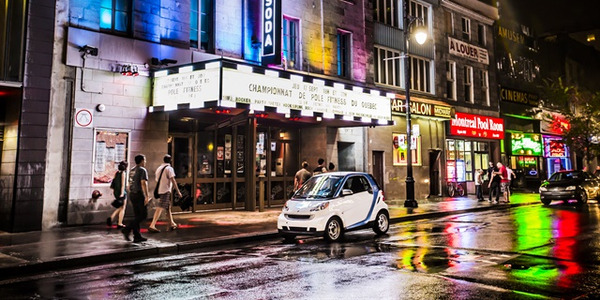 The goal was to educate legislators on issues affecting the car rental industry. This year’s event drew 32 ACRA members and associate members from across the U.S. Sharon Faulkner, executive director of ACRA, organized the event, while ACRA’s lobbyist Gregory Scott arranged the meetings with legislators and their staffs. The event kicked off on Tuesday with an ACRA board meeting and general session. The meetings were followed by a reception sponsored by ACRA PAC, the association’s new federal political action committee, for Congressman Rodney Davis (R IL-13). 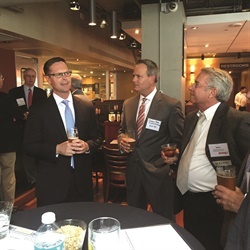 ACRA PAC, the association’s new political action committee, held a reception for Congressman Rodney Davis (R IL-13) at Gordon Biersch Brewery. Davis (left) has proposed an ACRA-supported amendment to federal law with similar language to the “End Discriminatory State Taxes for Automobile Renters Act.” The amendment would permit discriminatory excise taxes on airport car rental transactions if the revenue from the taxes would be used to reinvest in the airport. On Wednesday, participants were split into five groups to traverse multiple House and Senate office buildings, armed with talking points on issues directly affecting car rental operations such as like-kind exchange, excise taxes, and peer-to-peer regulation. 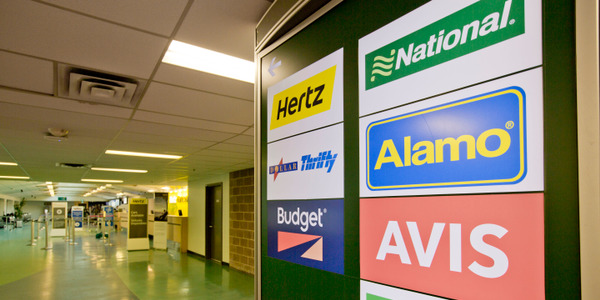 The bills would enact federal legislation to provide car rental customers with the same federal protection from discriminatory state and local taxes that customers of the bus, airline, motor freight, rail, and maritime industries currently enjoy. 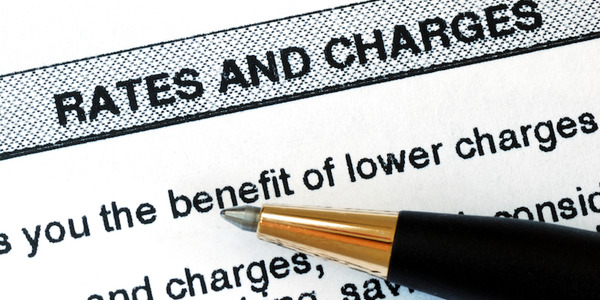 The bills propose that these existing taxes would be “grandfathered,” while state and local governments would also be free to impose non-discriminatory taxes such as income, sales, or property taxes. The “West” delegation visited the offices of U.S. Rep. Jason Chaffetz (R-Utah) (right of flag). Chaffetz explained the importance of face-to-face interaction to understand the issues. He said peer-to-peer issues would likely be taken up by the House Committee on Science, Space, and Technology. 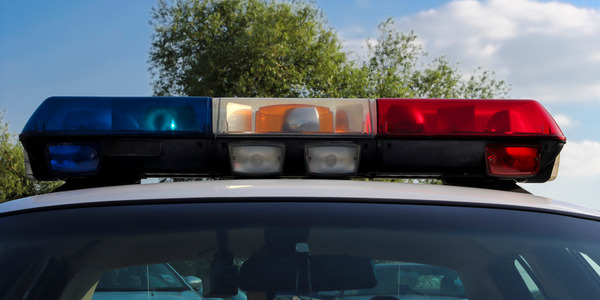 The ACRA groups reminded legislators that these taxes are by definition discriminatory and place an undue burden on interstate commerce, which Congress, not state or local governments, has the sole right to regulate. These taxes also disproportionately affect poor Americans, not big businesses. Further, half of all car rentals in the nation are “local,” undermining the claim by local politicians that only out-of-towners pay car rental excise taxes. While being rented locally, these rentals often include interstate travel. “Peer-to-peer” networks in the travel industry, including Airbnb and Uber, use web-based platforms to use privately owned assets in commercial transactions. 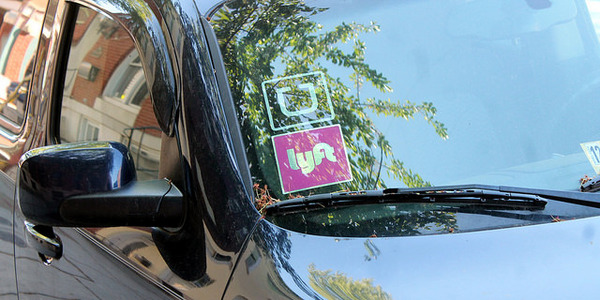 This “sharing economy” has also reached car rental, with companies such as Turo and Getaround renting privately-owned vehicles to the public. While the “traditional” car rental industry is regulated to ensure consumer safety, pricing disclosures, and accessibility, peer-to-peer car rental companies have claimed that they are governed by the nation’s communications laws rather than federal and local safety and commerce laws. The ACRA delegation conveyed that it is not opposed to these new business models and welcomes innovative competition. 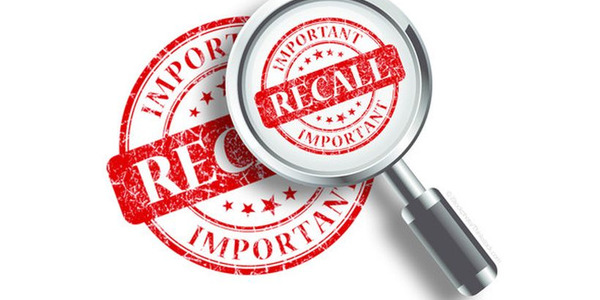 However, ACRA believes that peer-to-peer car rental companies should comply with laws and regulations that promote those safeguards, including the Americans with Disabilities Act, insurance mandates, and federal law that grounds rental vehicles with open safety recalls. 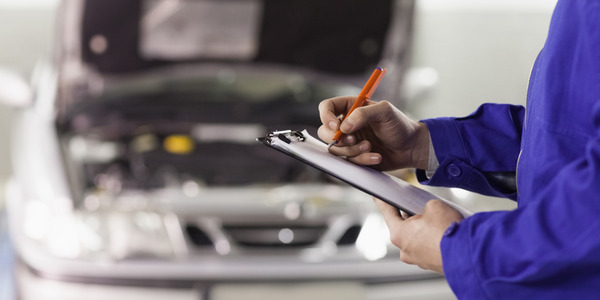 A like-kind exchange (LKE) is a tax strategy that allows companies to swap an investment asset such as a rental car with another and defer the tax on the proceeds until the property is sold for cash. 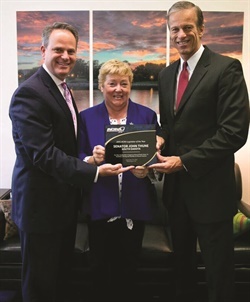 Gordon Reel and Sharon Faulkner present Sen. John Thune (R-S.D.) (right) with one of two ACRA Legislator of the Year Awards. Thune, chairman of the Senate Commerce Committee, incorporated the car rental recall amendment into the Highway Bill during the committee process. “Sen. Thune also worked with ACRA to ensure the provision remained in the final bill that ultimately passed and was signed into law,” Reel said. The ACRA groups learned from the meetings that there is no imminent legislation affecting LKE. However, it may become part of the larger conversation on tax reform, which started with former House Ways and Means Committee Chairman Dave Camp’s 2014 tax reform proposal that purported to make the tax code simpler and lower the top marginal corporate tax rate to 25%. The ACRA groups’ goal was to show lawmakers the benefits of LKE as an engine for business investment. 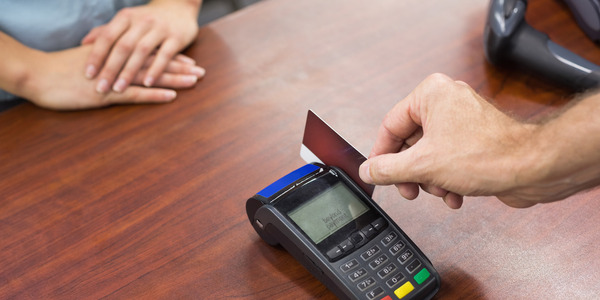 As the car rental industry buys 1.2 million cars a year and uses LKE for many of these transactions, it’s an important tool for the industry. If LKE is eliminated, some estimates put the static savings at $48 billion. 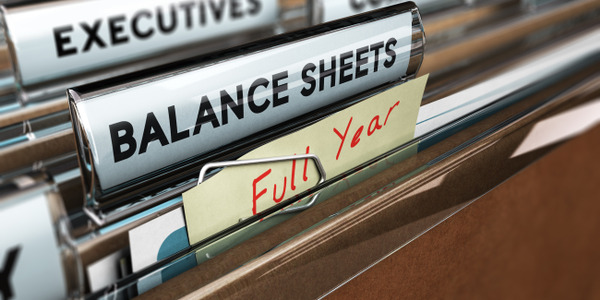 But the dynamic negative impact on gross domestic product (GDP) could be as much as 4% — because it would restrain a company’s cash flow and its ability to reinvest in the business. This year’s meetings saw attendance more than triple from the previous year of 10 participants, up from four in the first. “We’re grateful that car rental operators are seeing the importance of getting involved,” said Faulkner. The meetings impacted legislators, but they also made a difference with attendees. Gary Macdonald, president of Midway Auto Group in Los Angeles, remarked on the energy created by being in the nation’s government buildings and interacting with legislative staffs. “I was impressed by the high level of competence of the staffers we encountered, and how organized the process is — as compared to the general assessment that our government is a mess,” he said. 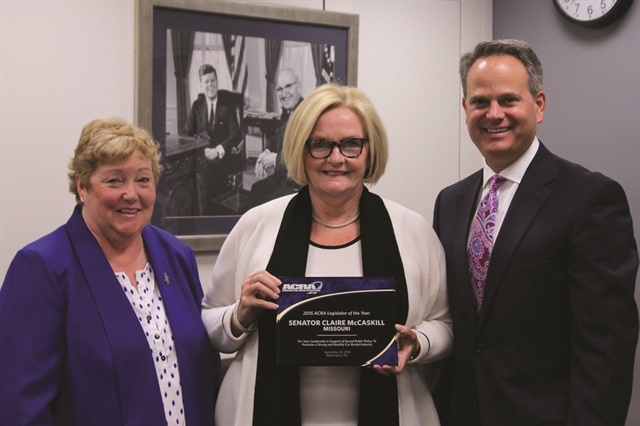 Sharon Faulkner (left) and Gordon Reel, assistant vice president of government and public affairs at Enterprise Holdings, present Sen. Claire McCaskill (D-Mo.) with one of two ACRA Legislator of the Year Awards. “Senator McCaskill was a leader in the process that produced the compromise between the consumer groups and the rental car industry on the ACRA-supported Safe Rental Car Act,” said Reel.